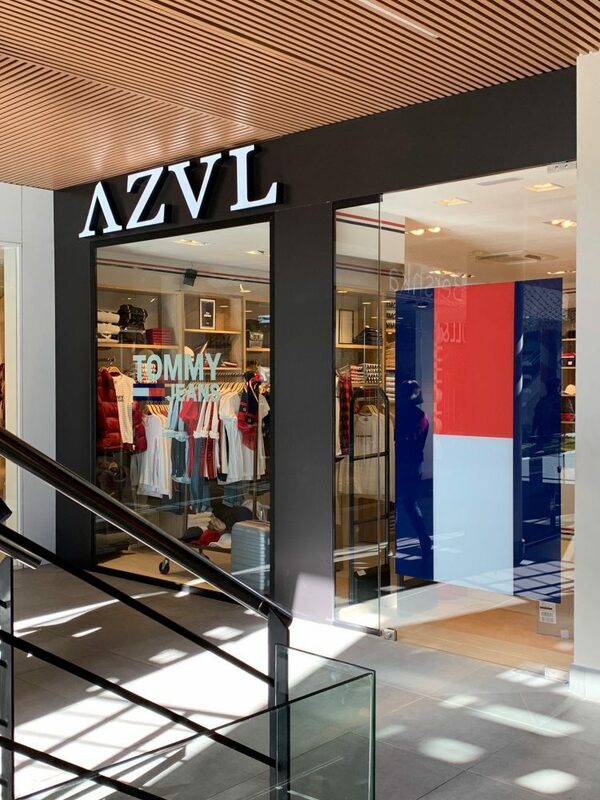 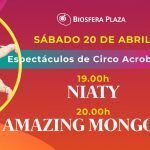 Discover ‘Tommy x Azvl’, a new shopping experience in which you will find the latest collections of the best products from the classic Tommy Hilfiger line. 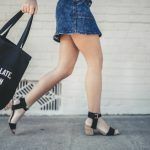 Products such as wallets and purses, underwear, caps, bags to suit all requirements. Also the youngest and most modern line in ‘Tommy Jeans’. Classic cut shirts and polo shirts, and their oversize/slim fit cuts for t-shirts and sweatshirts plus many more.